indication for confirmation of operation. Powerful cause-and-effect programming coupled with dynamic zoning, and enhanced trace diagnostics makes the panel suitable for a wide range of site applications from small to large complex multi-area systems. 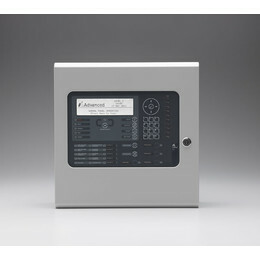 Fully programmable on-site via the on-board alphanumeric keypad, or PC-NeT Configuration Software. An extensive suite of user-friendly Windows based PC software programs has been developed to enhance your experience when using MxPro 5 series fire panels. The suite incorporates a number of different programmes which include configuration, service, logo and virtual panel tools to allow the flexibility of the equipment to be fully explored. 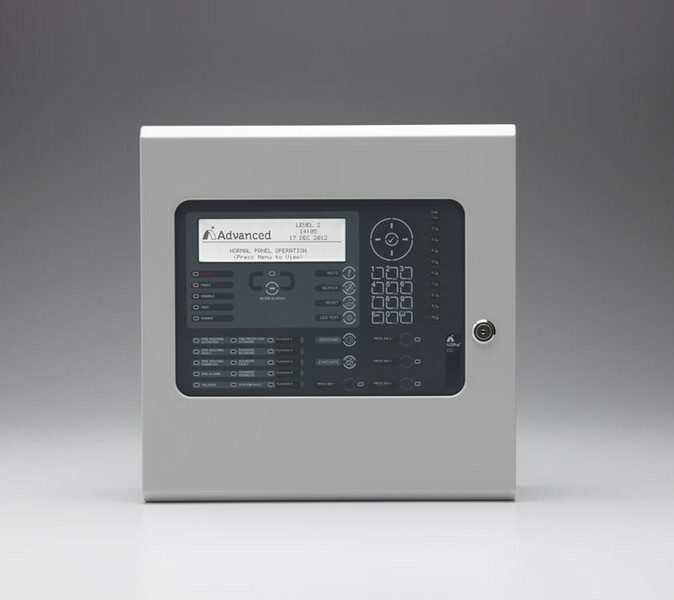 Simply adding a network card allows the panel to communicate with any other MxPro 5 fire panel, remote terminal, or network peripheral, such as ipGateway™, BMS or graphical interface. The network operates as a true peer-to-peer system and can be configured in a fault tolerant loop or radial format. Apollo, Argus Vega, Hochiki & Nittan Evolution protocol support. How Can I Change The Company Logo On MXPro 5 Screen? This can only be changed with the use of the PC-NET-007 logo software and programming lead.